custom financial services to fit your plan. Wright and Associates Financial Services offer approachable, strategic and connected financial planning and wealth management to families, individuals, small businesses and corporations. Financial services for those that are just starting out. Financial services for those that are looking to actually grow wealth. Financial services for those looking to protect wealth. Financial services for the future transition of wealth. Wright and Associates Financial Services provides complete solutions to all your financial planning and wealth management needs. You know the saying, "it takes money to make money". We can work with you to determine the channels available to you and create the plan to accumulate wealth. You want to put the money you have to work for you and in the best way possible. We will help you use your money to make more money and grow your wealth. Maintaining wealth can be one of the major challenges for wealthy people, but it doesn't have to be. We have the financial services tools and knowledge to preserve your wealth. Transition of wealth is planning the next stage of where your financial wealth will go and the means to make the transition easy and effective for everyone. From your first steps, we listen and are open to all your questions every step of the way as we guide you along your strategic financial and wealth management path. We are forward looking and strategic with all our financial planning and wealth management to provide solutions and reach goals. We spend a lot of time to discover and work with the best solution providers and tools in the financial business to bring you only the best. We understand you are unique and your financial goals are unique to you, so we only build customized financial plans tailored to your unique needs. Our approach to financial services and wealth management have been proven to be consistently effective with our clients in the ever changing market conditions. As things rapidly change we maintain our knowledge of trends and technologies to determine best when to use them and importantly when not to use them. Securely send us your portfolio and we will review it for FREE. 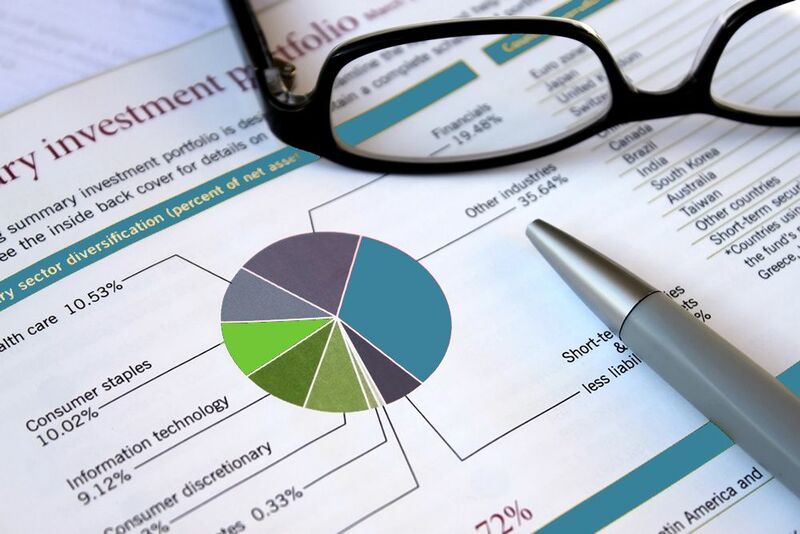 Gain new insights from Wright and Associates Financial Services on your present portfolio and opinion regarding the matching of your portfolio to your financial and wealth management goals. If you have financial or wealth management questions we are here to help.